or fill out the form below with your questions & concerns, and someone will get back to you within 48 hours. We are located at 1109 S. Church St. in Greenville SC. We also have an office on Hendersonville Rd. in Asheville. To schedule your initial appointment, please call us at (864) 370-2225 or complete the form on this page. 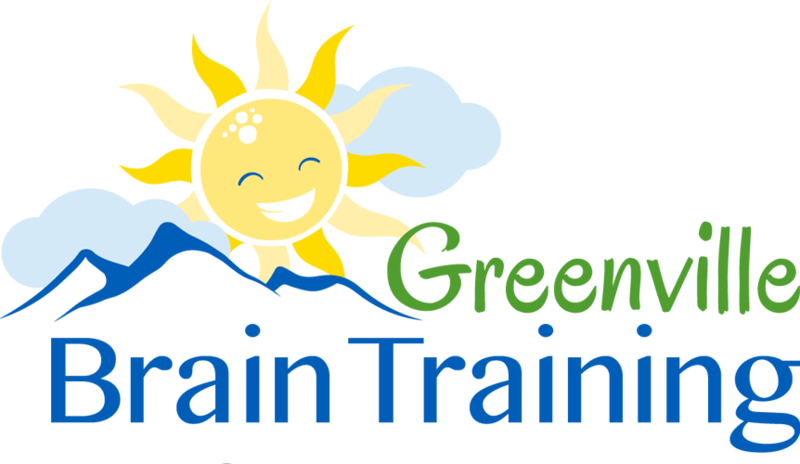 © Copyright Greenville Brain Training. All Rights Reserved.